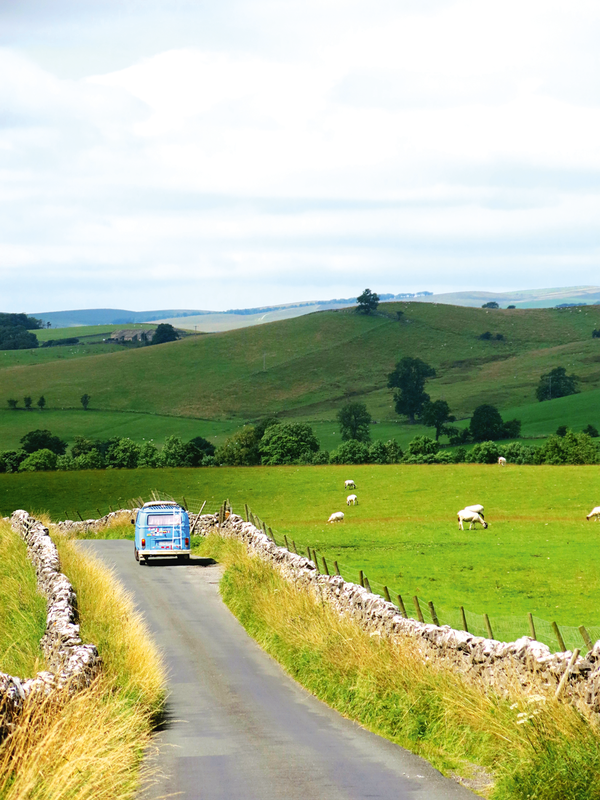 The camper van is so much more than a vehicle to sleep in, says motorhome lover Martin Dorey who shares his tips on buying one. Have you got your heart set on a camper? Congratulations. I look forward to waving to you on the road somewhere. But first ask yourself a few questions about why you want one and what you want to do with it. Do you want to own a classic? Is it to travel the world (or even a bit of it)? Is it to camp in a little more comfort? Will it carry what you want to take with you? How many do you need to be able to sleep? Two is easy, more then four is trickier – and remember, kids get bigger. Firstly, set a budget as it will decide everything from age to the interior, the condition and mileage and comes back to the ‘why’ question. It’s worthwhile totting up the running costs, too. You could consider alternatives to a VW and bear in mind that imported vans from dry places like Australia and South Africa are often rust-free and right-hand drive, too. Rent before you buy to make sure a camper is really for you, before you spend thousands. Then go to as many big dealers, motorhome retailers, VW festivals and conventions as possible. Nose about in as many vehicles as you can, to check layouts, seating arrangements and budget, and try to identify the vehicle that’s just right for you. There’ll be one, all you have to do is find it. Serial camper van owner Martin Dorey is author of The Camper Van Bible and his latest book, Take the Slow Road: Scotland (both Bloomsbury). You can get signed copies at martindorey.com.